WE WANT YOU! Fancy Reporting The Unreported News? ARE YOU an up and coming Politicalite? Think you’ve got what it takes to tell a story without left-wing smears and bias? Are you a working-class voter fed up of the Elitist Media misrepresenting you? Then YOU tell the story. You don’t have to be an A-star student or a professional writer, we feel that everyday people tell the best stories of their lives – even if you are not a strong writer, we will still accommodate you. We don’t discriminate, we want everyone to have a voice. There are no barriers, anyone can be a writer and tell their own story. 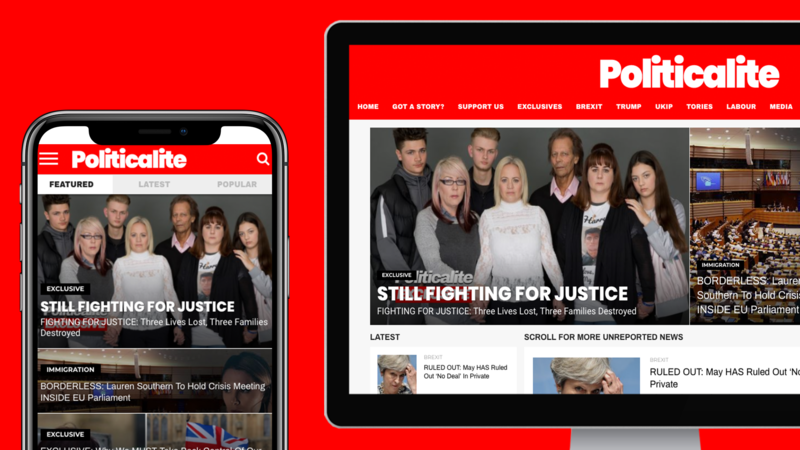 Politicalite is on the side of the working classes, the Brexit voter, the anti-Globalists and the people who are tired of the status quo in British politics. We just want to tell the story of the left behind working classes, you know, the unemployed, the nurses, the joiners, the builders, the handymen, the ground workers, the electricians, the waitresses and waiters, the office workers, the cashiers, the shelf stackers, the shop workers, the hospitality workers… the PEOPLE that make Britain tick and keep it moving. To provide a platform for undiscovered non-mainstream writers and citizen journalists. To make sense of the crazy political revolution that is Populism. To say what the mainstream media refuse to say. To expose slimy politicians and those that mislead the electorate. To get Britain WOKE on Politics. If you like what you have read, then contact us on Facebook, Twitter or via the contact form below.